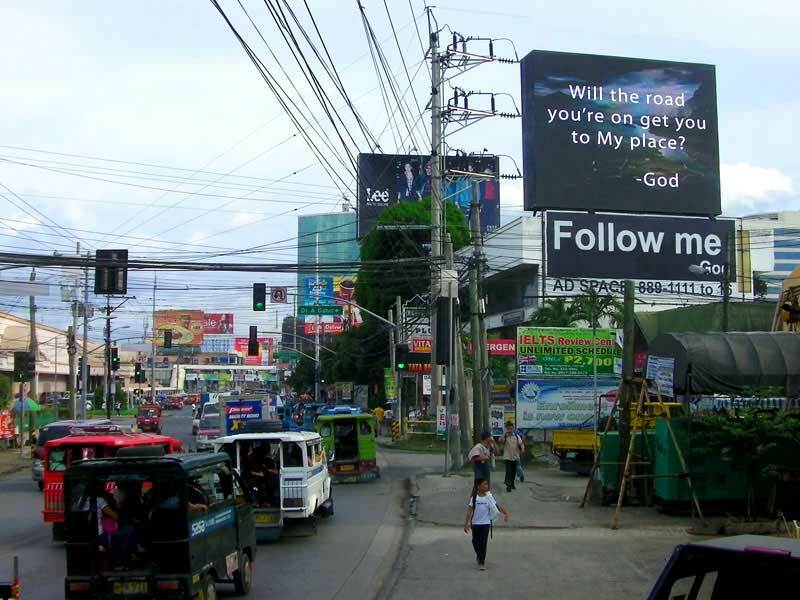 How can we make OOH work for you? 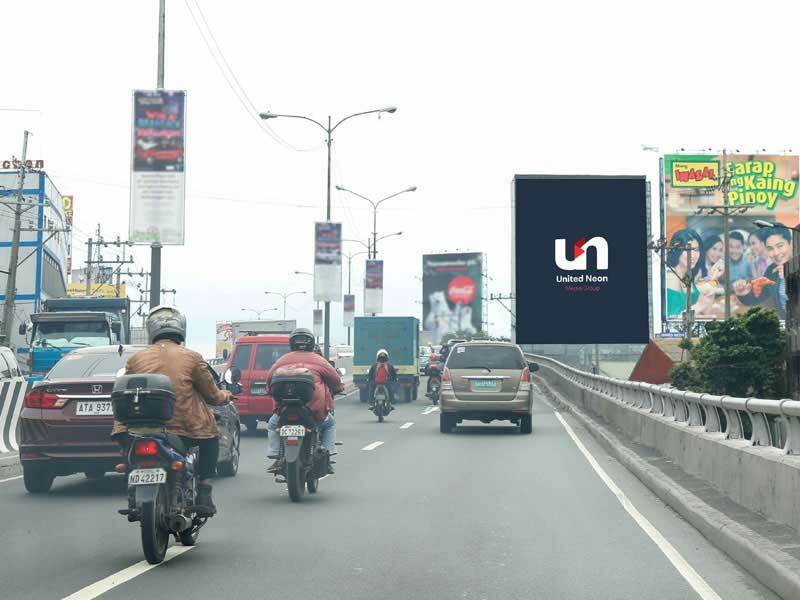 United Neon is best known for its expertise on billboard advertising. 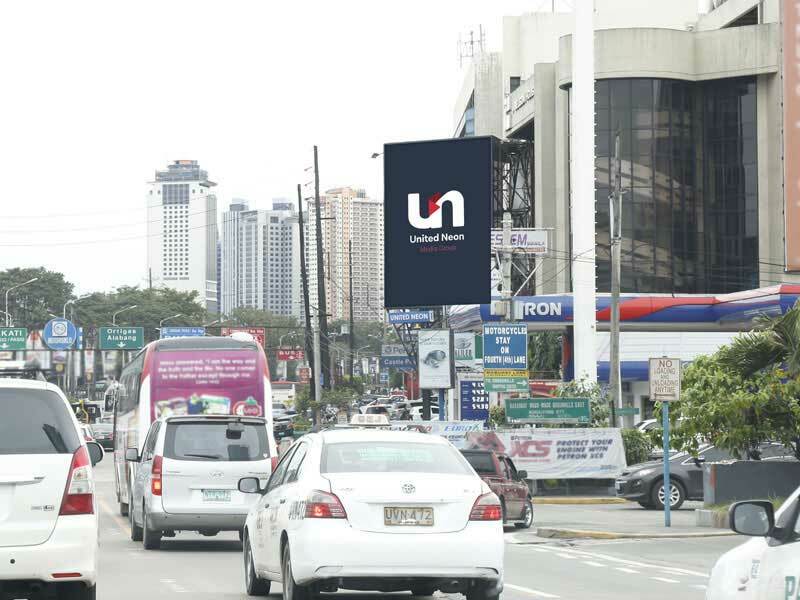 For decades, United Neon has been a trustworthy partner of business in building awareness and maximizing exposure for their brands through the impact of billboards. 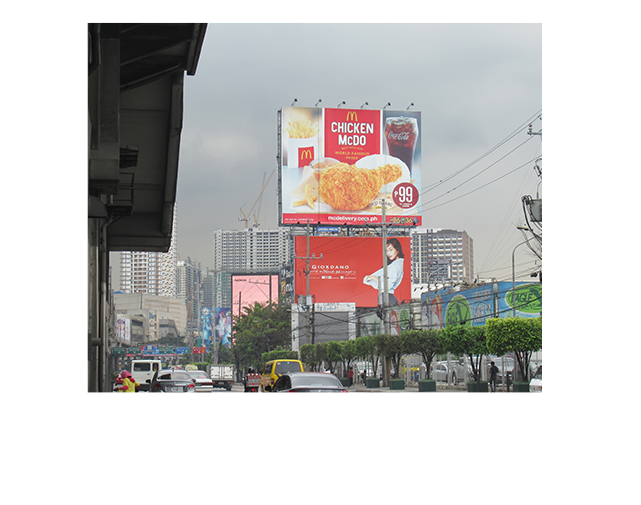 Vibrant colors, visual motion, and changeable content in digital billboards. 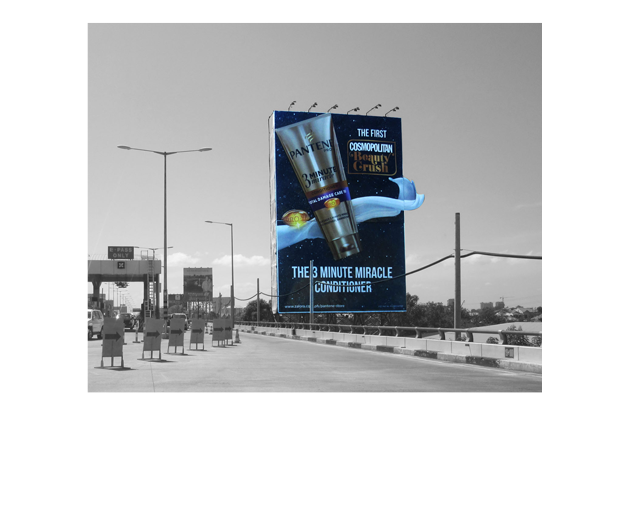 Farthest-reaching medium of high impact moving ads. 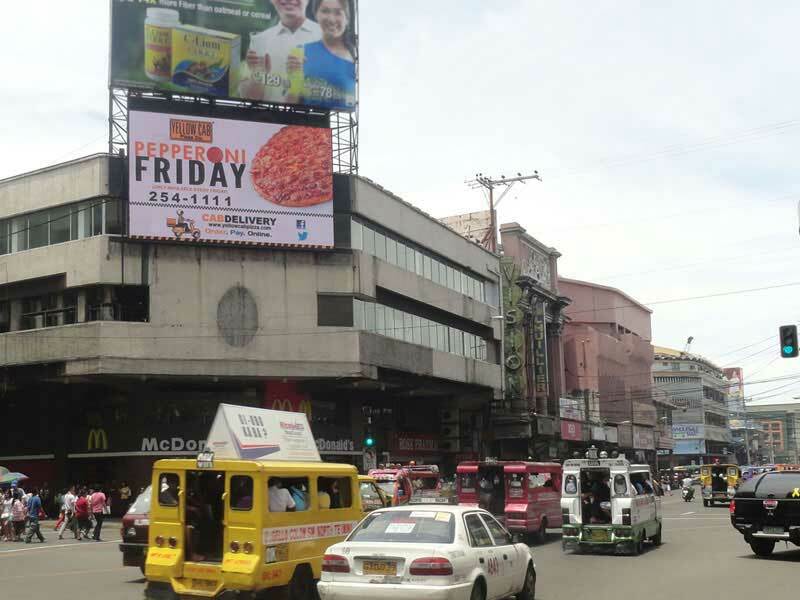 Ads at strategic locations that create a unique community presence. 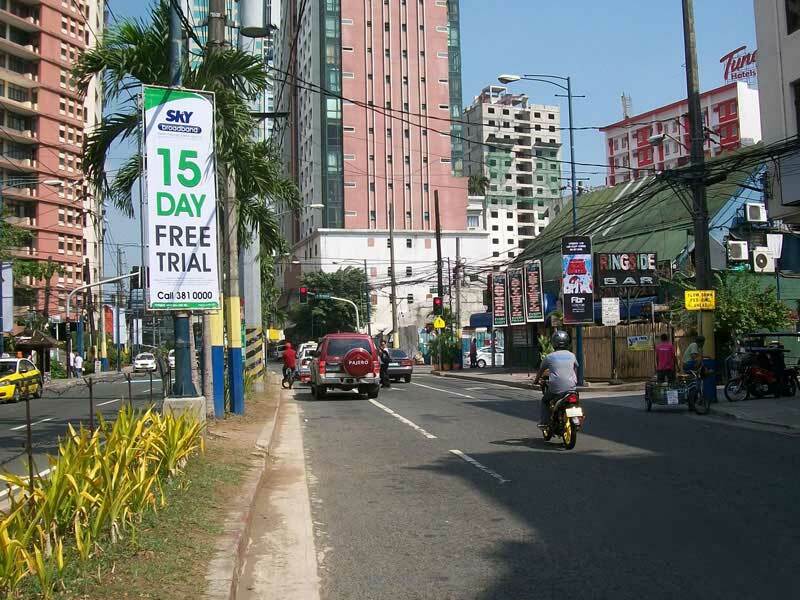 A unique collaboration of out-of-home advertising, web, and mobile. 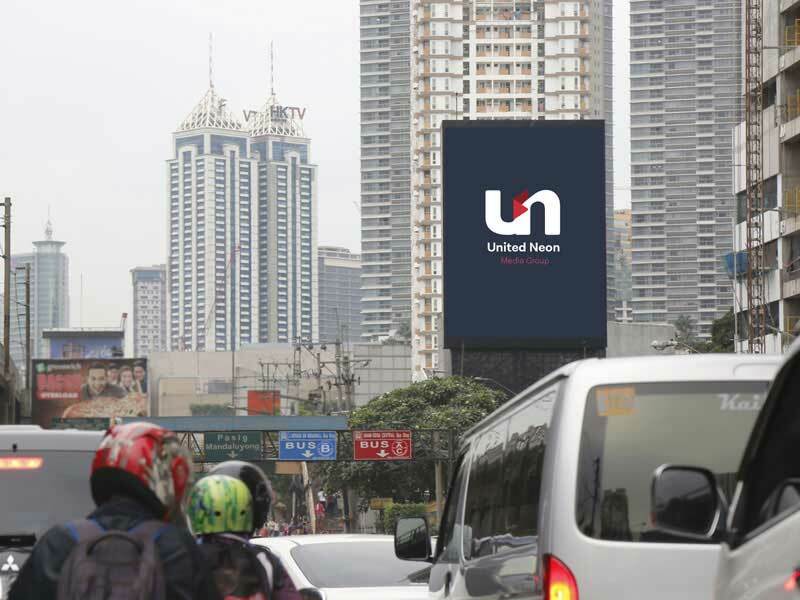 Through the years, United Neon’s executions have illustrated the power of engaging design, innovation, and great visual storytelling. 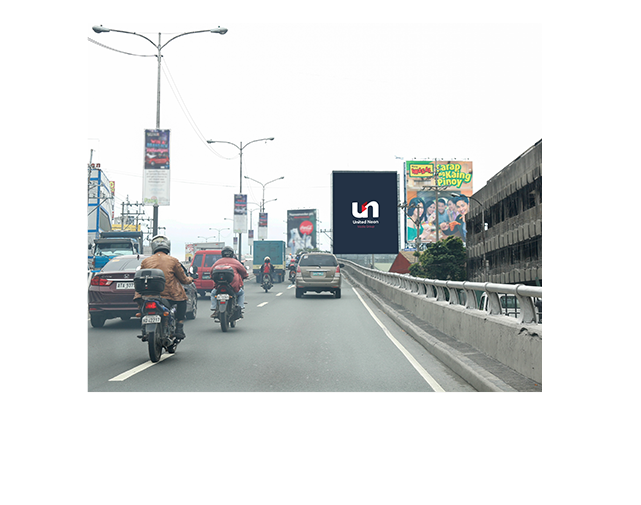 Our team makes sure you maximize your connections to your audience. 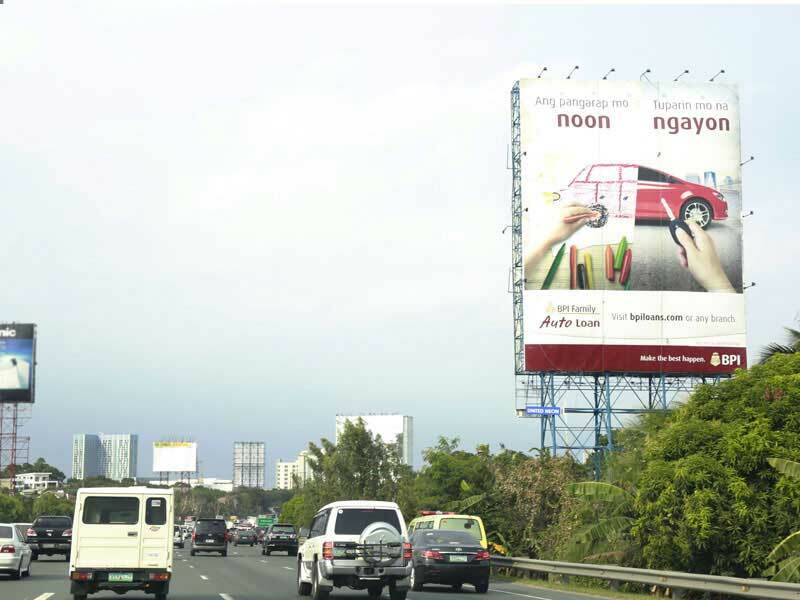 With packages, you make room for faster and cheaper campaign creations across all OOH channels. 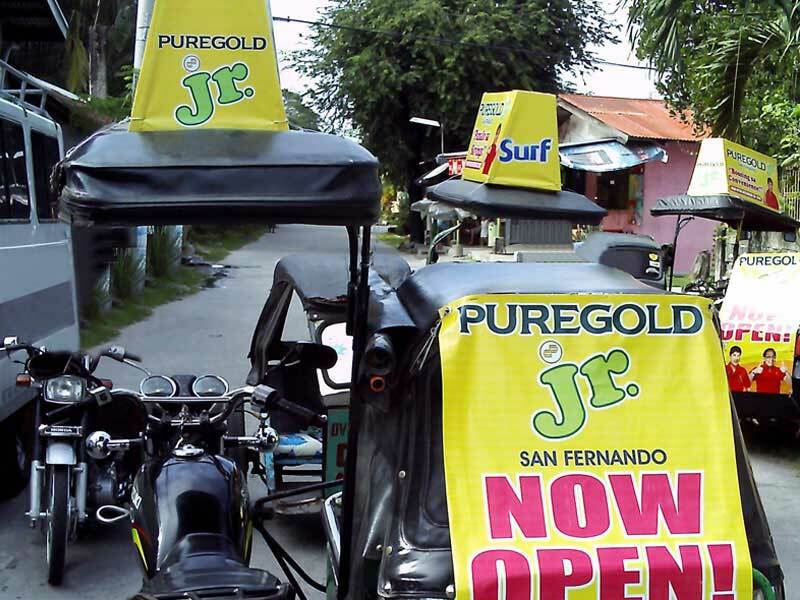 We update your needs constantly, too. 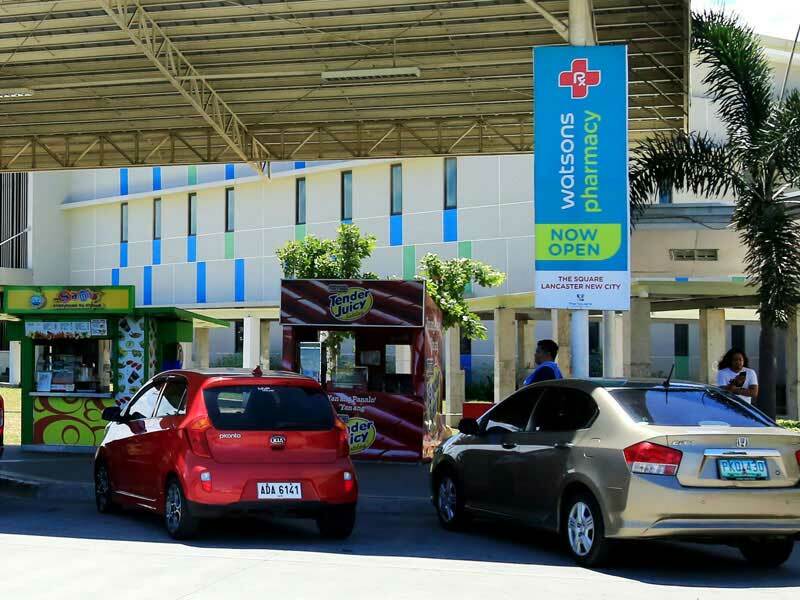 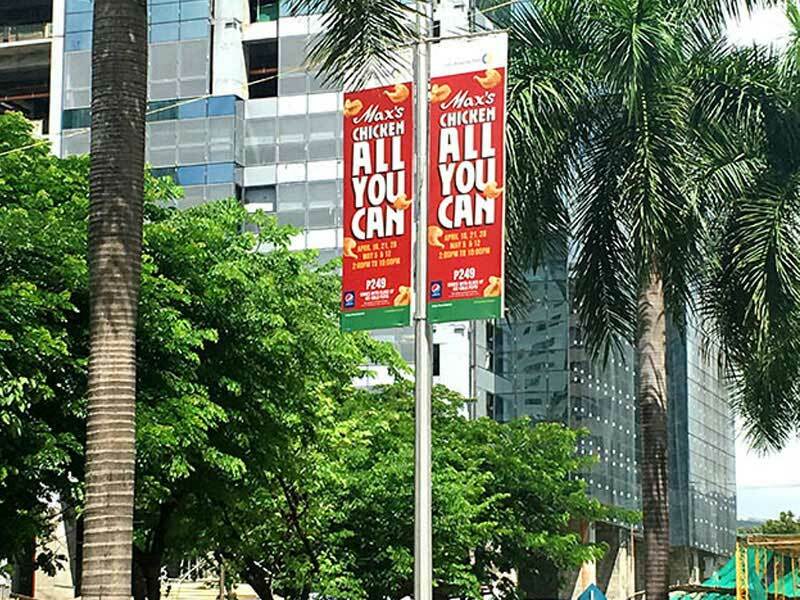 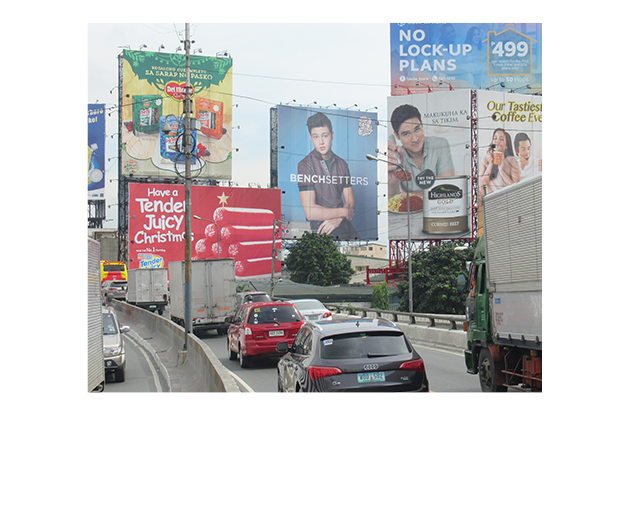 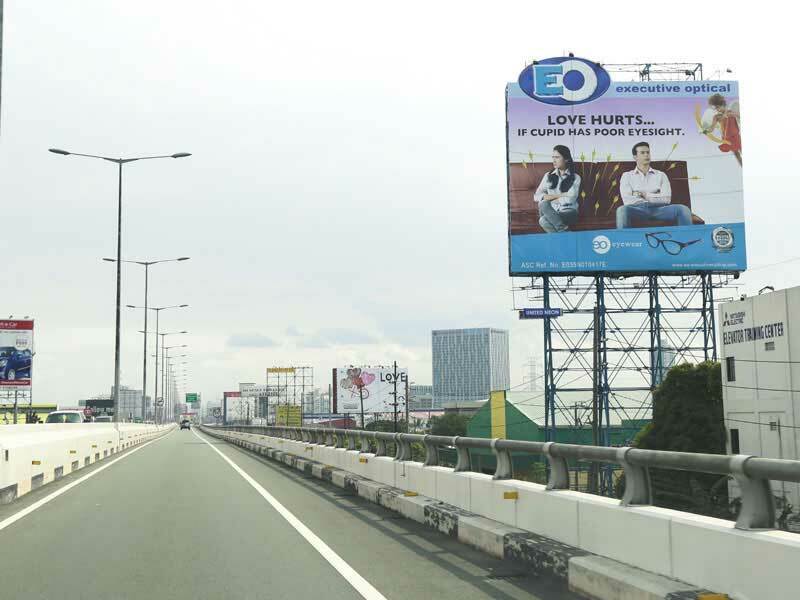 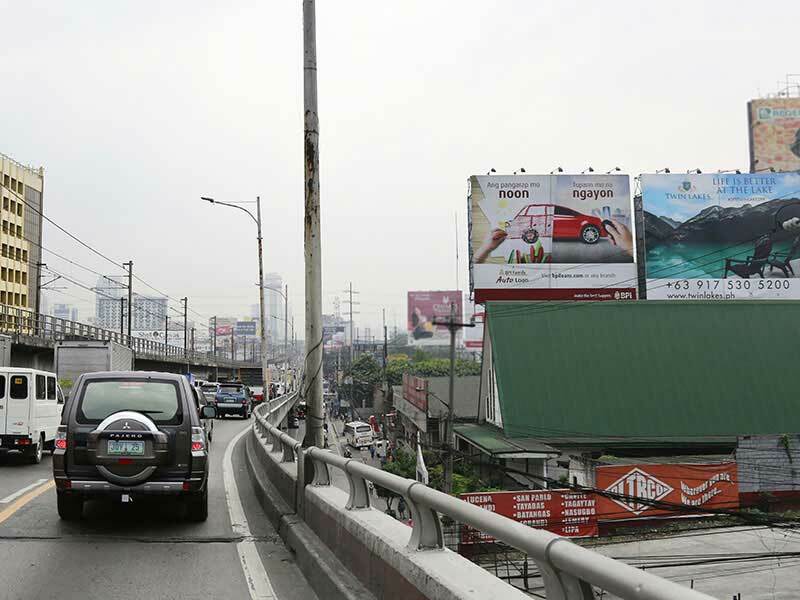 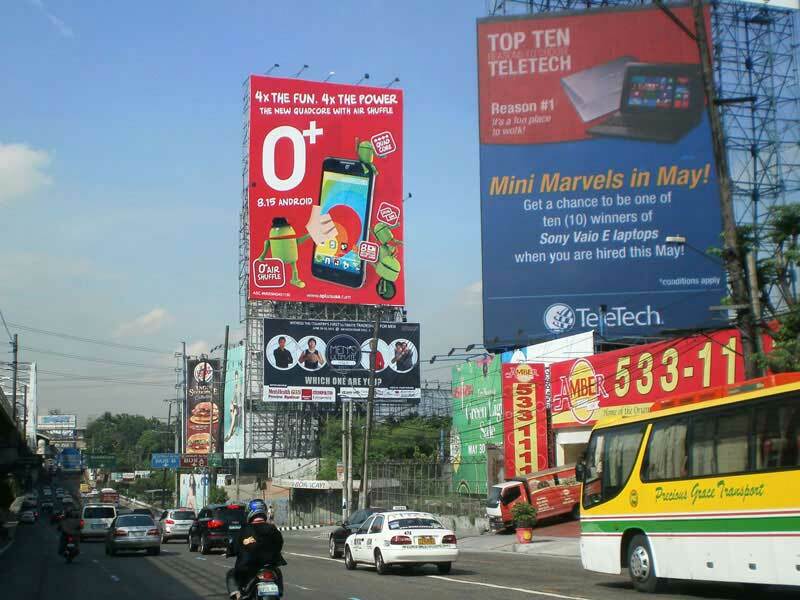 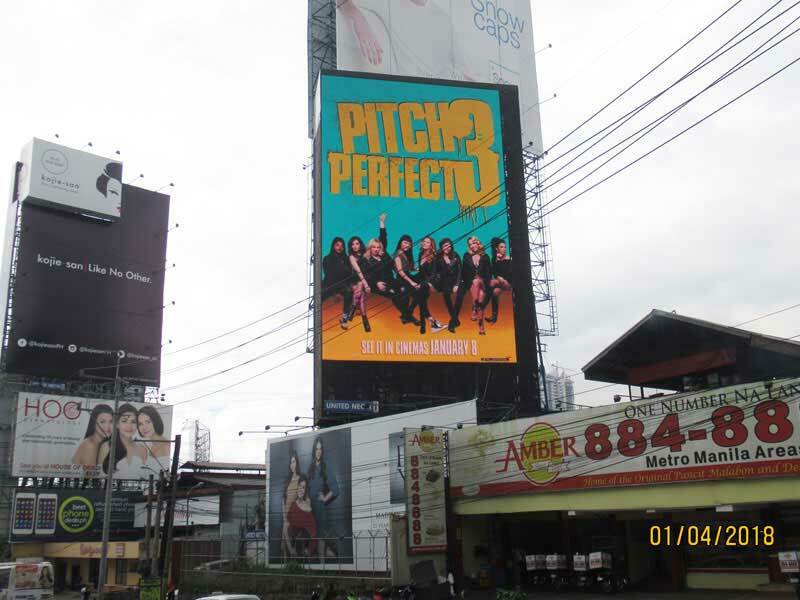 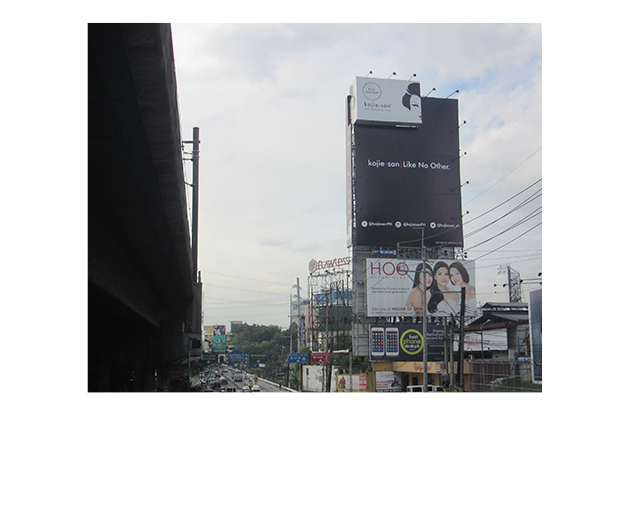 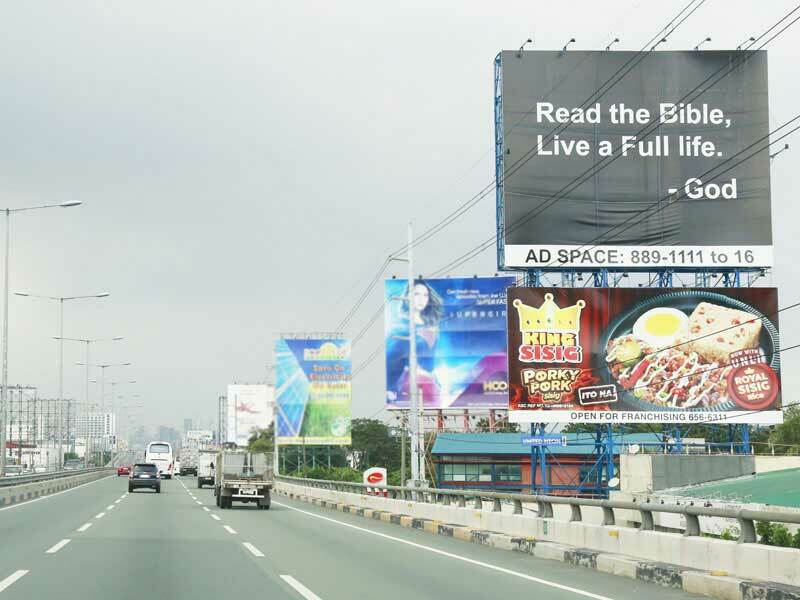 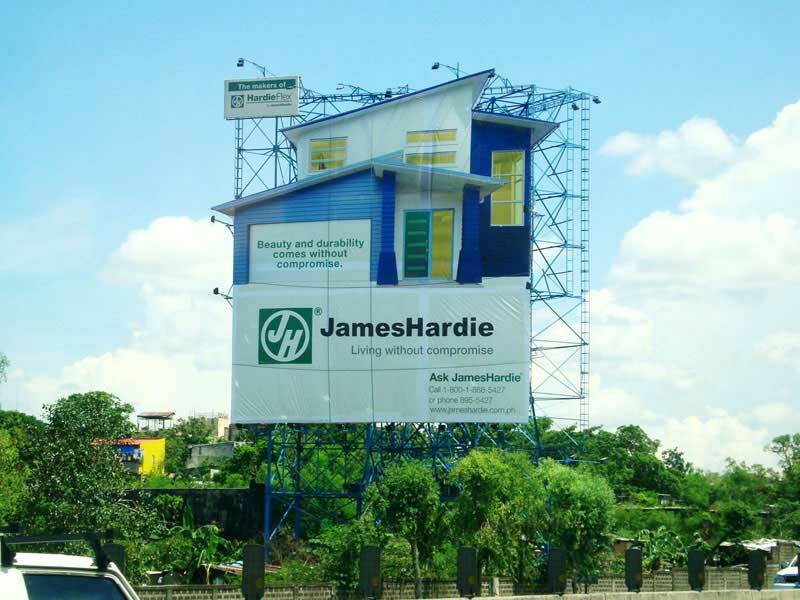 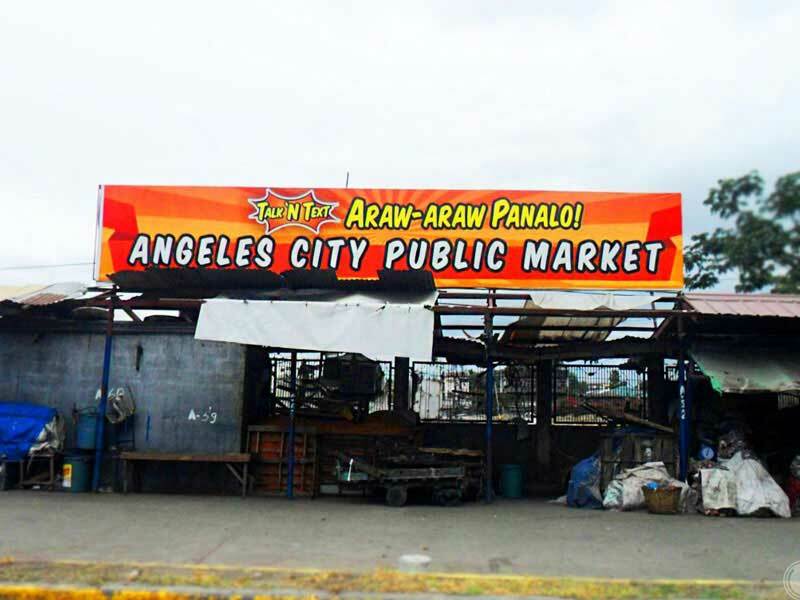 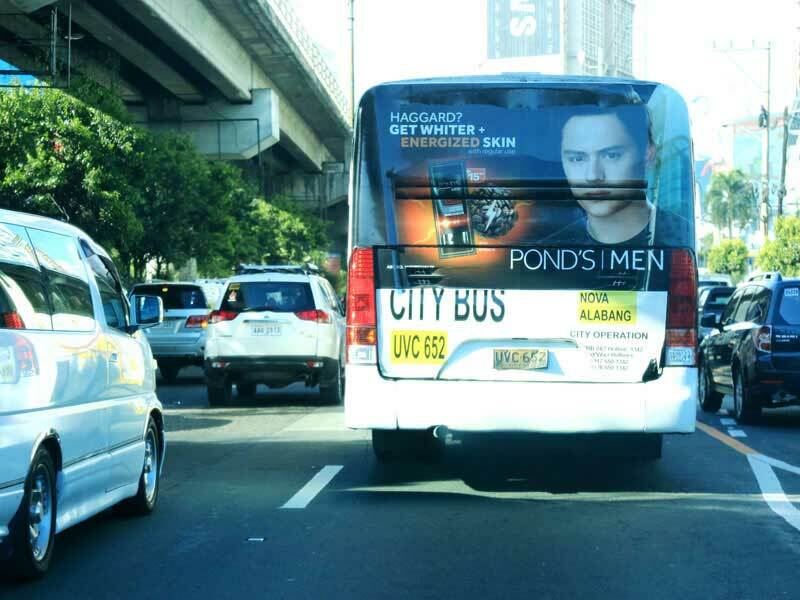 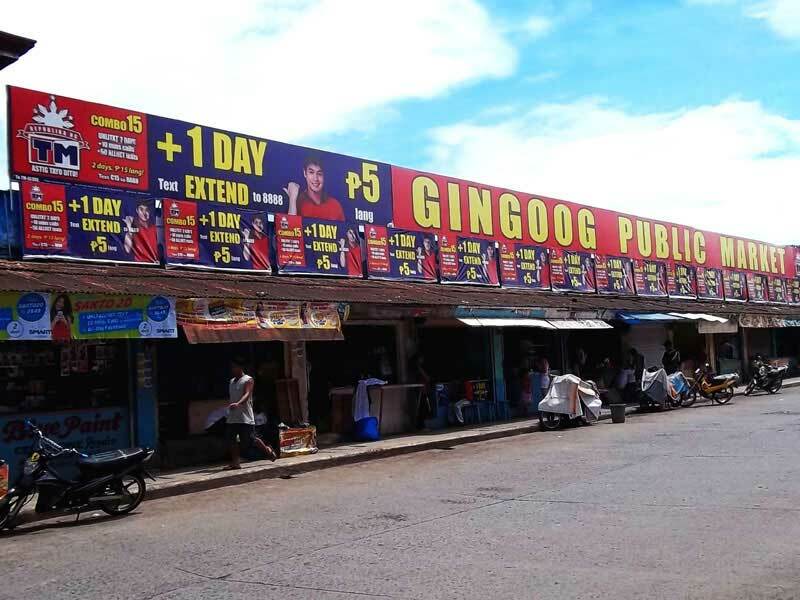 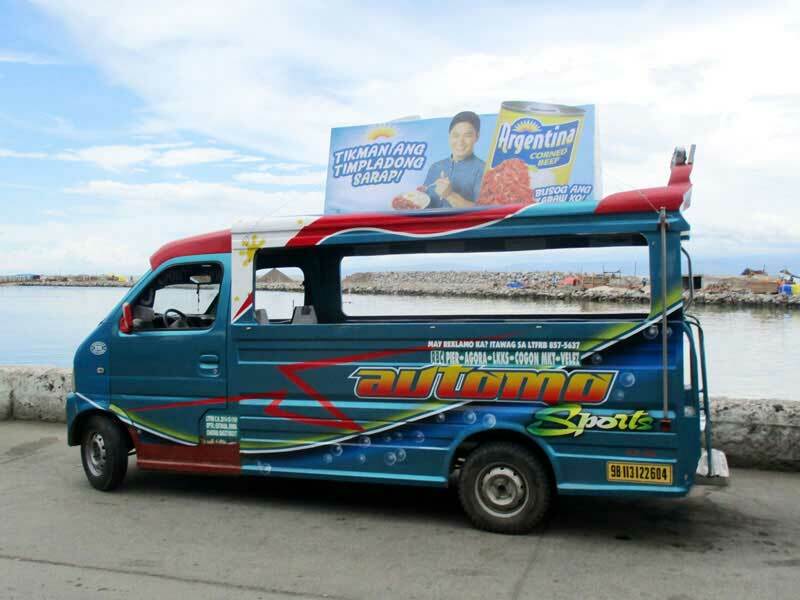 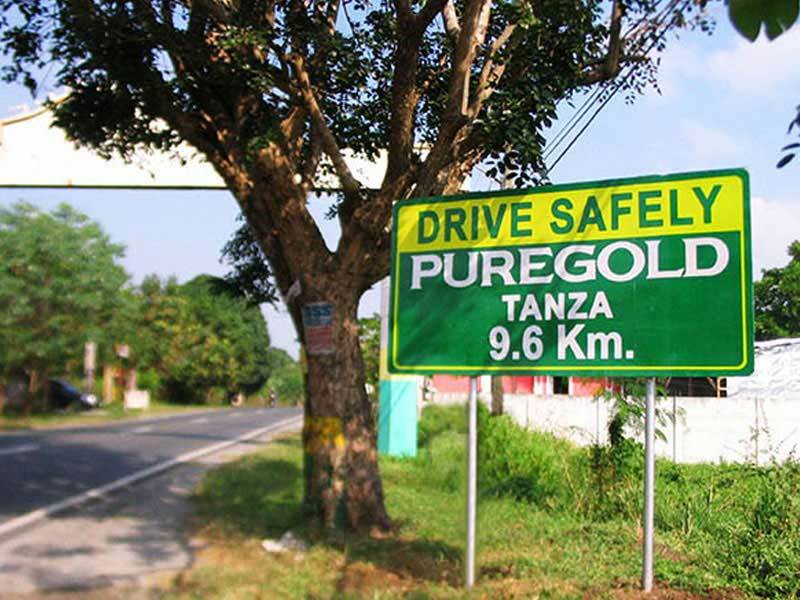 Check out your latest ad in one of our digital LED billboards in Metro Manila for 3 days, FREE. 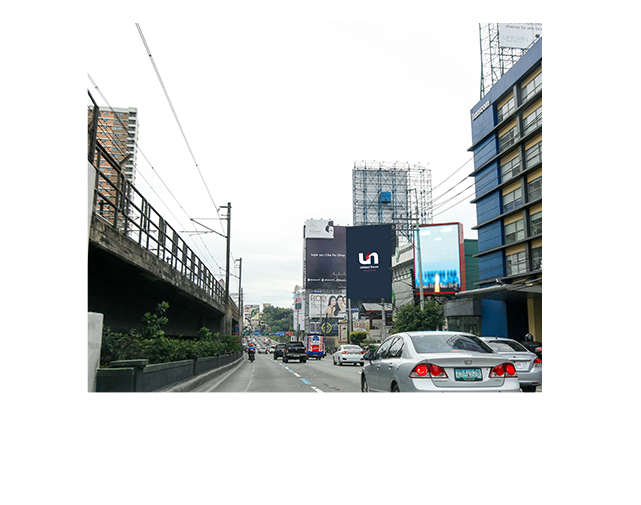 Simply enter your email to subscribe.